Pictured left to right are Chesapeake Music board members Mike Bracy, President; Courtney Kane, Treasurer; Bob Burger, Vice President; Marty Sikes, Secretary; and Executive Director Don Buxton. Chesapeake Chamber Music has announced that it has changed its name to Chesapeake Music. What’s in a name? For Chesapeake Chamber Music – everything. In order to reflect the organization’s growth, broadened perspective, and wider audience since its beginning 30 years ago, Chesapeake Chamber Music has announced that it has changed its name to Chesapeake Music. Chesapeake Music, a non-profit organization, offers premier quality performances at affordable prices to an ever growing regional audience. The organization exports something of the Chesapeake’s uniqueness to audiences and to musicians worldwide who take part in its annual Chesapeake Chamber Music Festival every June, the Monty Alexander Jazz Festival every Labor Day weekend, a biennial international Chesapeake Chamber Music Competition, and the new Jazz on the Chesapeake concert series. In addition, Chesapeake Music’s YouthReach Program works with area schools to bring a greater exposure of classical and jazz music to area students and its First Strings Program continues to inspire and excite 3rd and 4th graders in our area schools by introducing them to the violin. 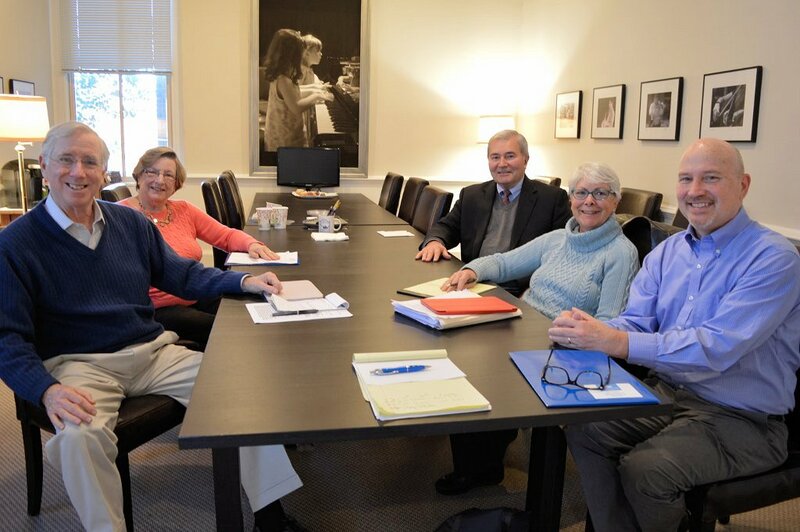 The organization’s growth began when the annual Chamber Music Festival grew from a one-day festival in 1985 into a two-week event held in early June each year. Today, the Festival includes 13 concerts, recitals and open rehearsals in venues ranging from concert halls to churches, museums and waterfront estates. In 1997, the Festival established the concept of a satellite concert outside its base in Talbot County. Satellite concerts have been held in Chestertown, Queenstown and, more recently, Centreville. 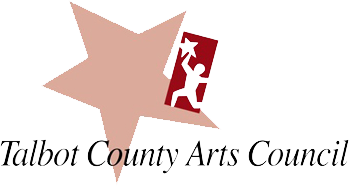 In 2002, the organization expanded its operation to include the Chesapeake Chamber Music Competition, a competition for young emerging chamber music ensembles. In 2004, the first biennial Competition became international in scope, drawing from international conservatories. In 2006, the organization was approached by musician Merideth Buxton, Don Buxton’s wife, to create an outreach program, now institutionalized as First Strings. The short-term goals of First Strings Program are to help elementary school students in third or fourth grade to improve listening, gain self-confidence in performing, use teamwork to exhibit cooperation and self-control, and to have fun while learning the skills needed to play the violin. The program also offers YouthReach concerts featuring world-class musicians demonstrating and discussing their instruments with young musicians. 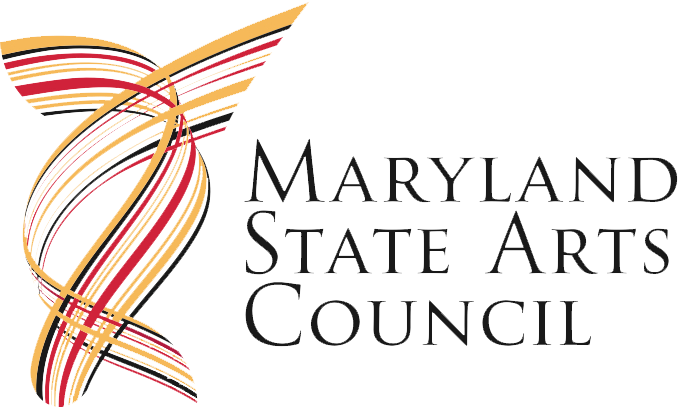 In July 2008, Eastern Shore Chamber Music Festival became Chesapeake Chamber Music, Inc., to better reflect the organization’s geographic location and scope near the Chesapeake Bay. That same year, Executive Director Don Buxton attended the Chamber Music America’s Annual Meeting in New York City where jazz had been a regular part of the programming. After discussing the idea among board members about introducing jazz to the organization’s repertory, the following year, in 2009, Chesapeake Chamber Music offered a single concert featuring the renowned jazz pianist Monty Alexander and his trio to test the waters. Since then, that one concert has grown into the Monty Alexander Jazz Festival, featuring seven jazz events over Labor Day weekend each year, and drawing enthusiastic audiences from throughout the region. Most recently, Jazz on the Chesapeake expanded its programs by creating a jazz concert series to be held throughout the calendar year. Chesapeake Music has been able to achieve these milestones with two part-time staff members, a small army of volunteers, and vibrant community enthusiasm. As the organization looks to the future, Buxton and his board look forward to the opportunities which will present themselves as the organization continues to play an important role in enhancing the region’s culture through music. For further information about Chesapeake Music, visit chesapeakemusic.org or call 410-819-0380. Caption: Pictured left to right are Chesapeake Music board members Mike Bracy, President; Courtney Kane, Treasurer; Bob Burger, Vice President; Marty Sikes, Secretary; and Executive Director Don Buxton. Chesapeake Chamber Music has announced that it has changed its name to Chesapeake Music.